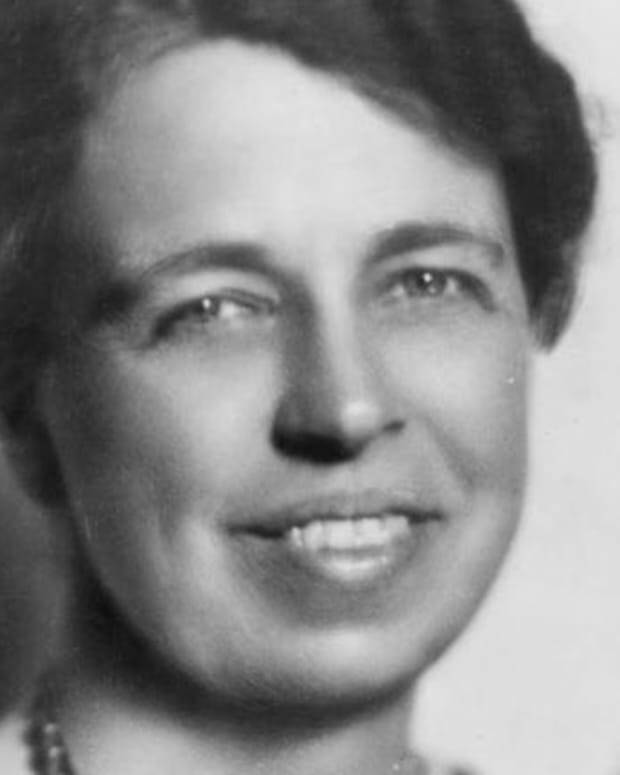 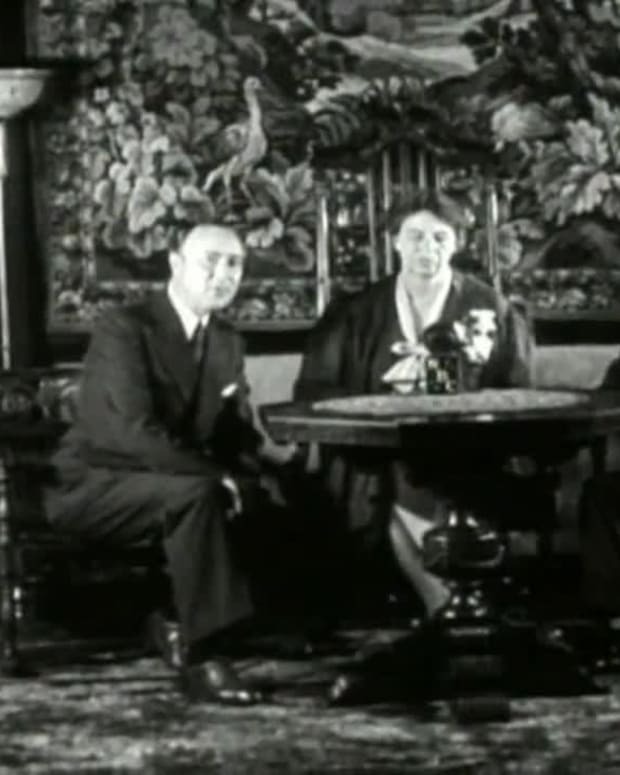 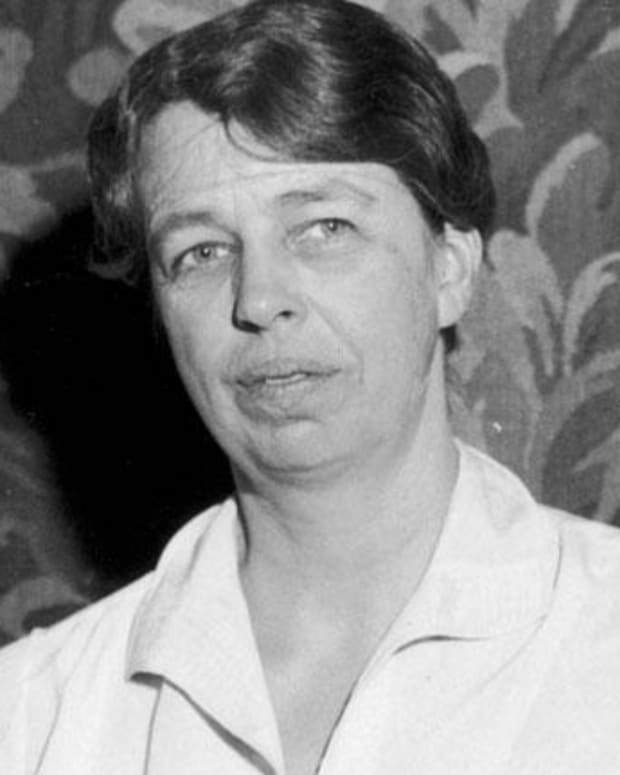 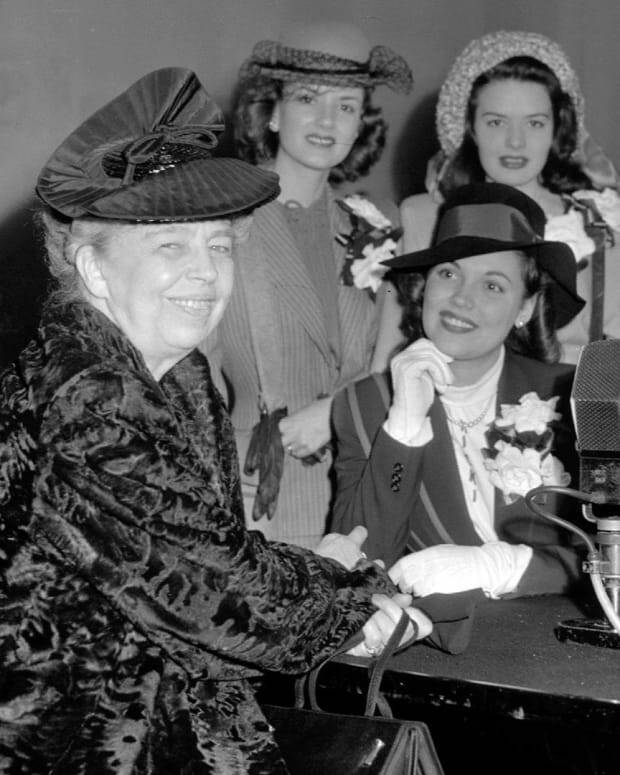 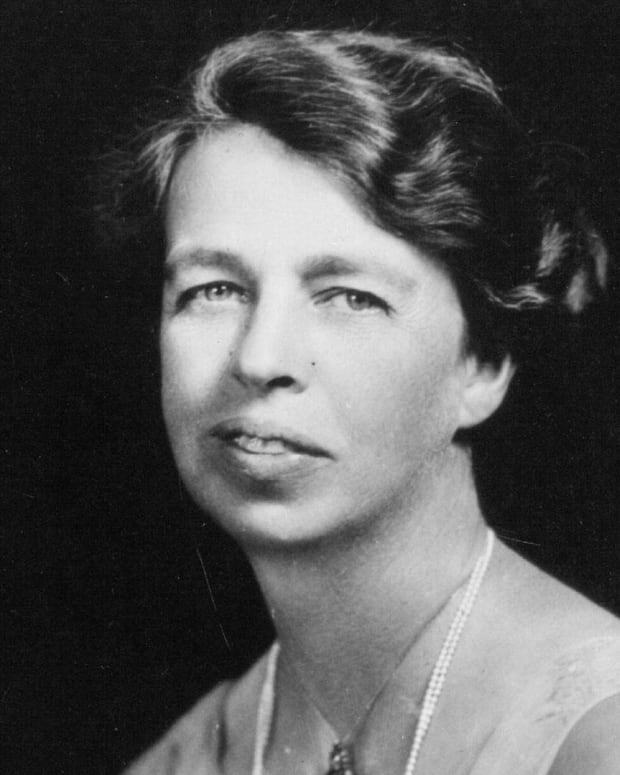 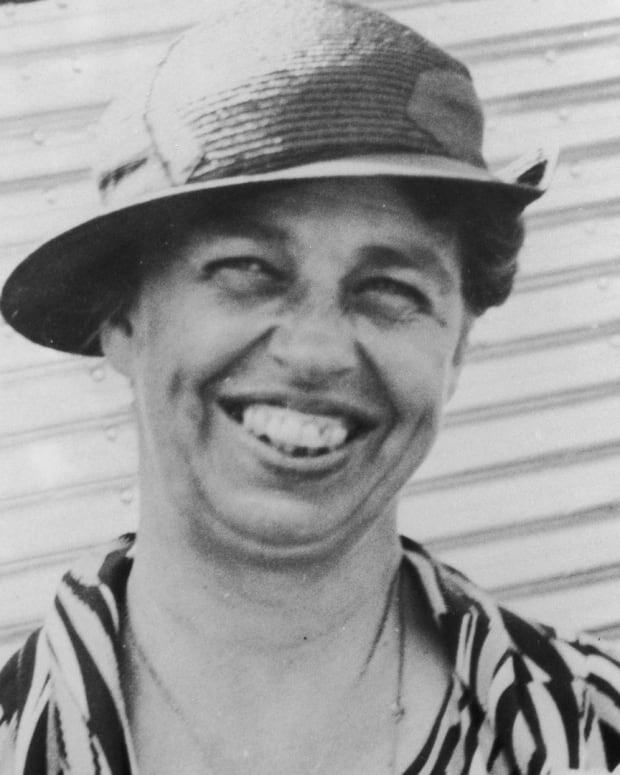 Biography of Eleanor Roosevelt&apos;s childhood and how her mother, Anna Ludlow Hall, described Eleanor as plain looking and would need to master manners and etiquette to make something of her life. 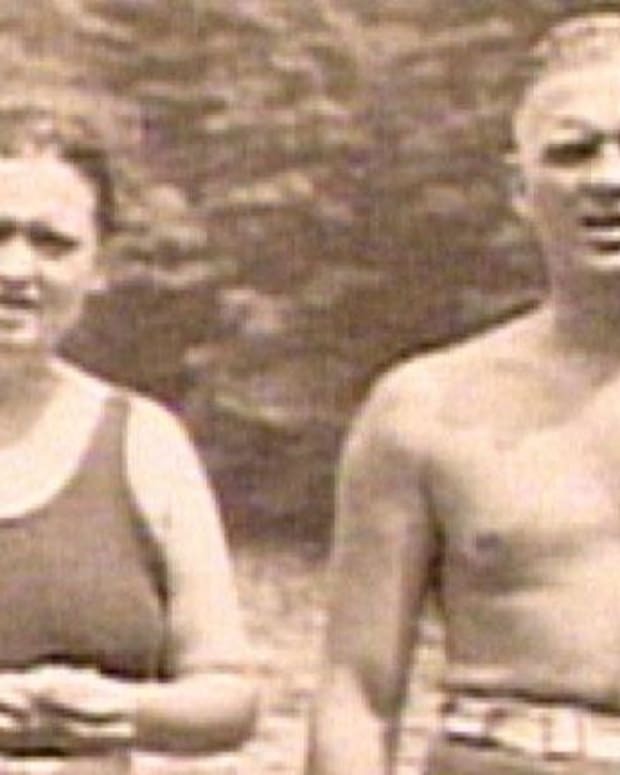 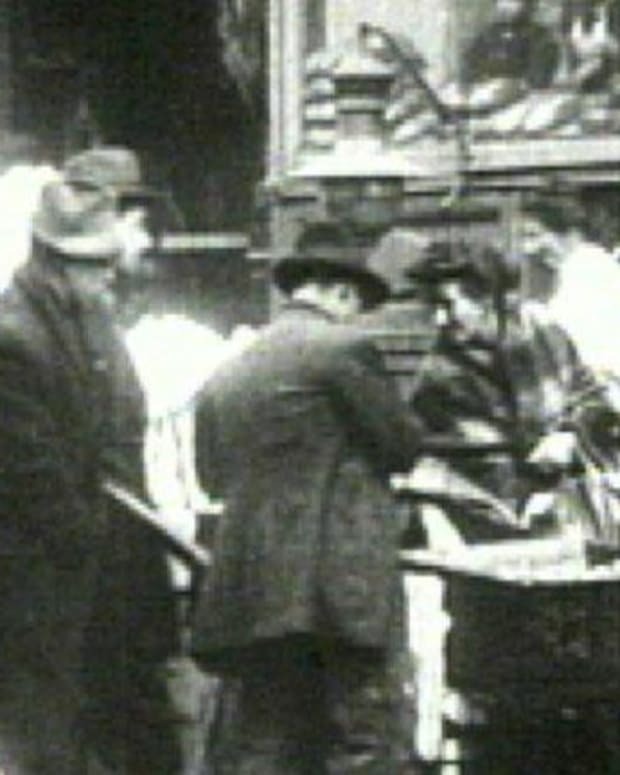 Eleanor&apos;s father, Elliot Roosevelt, was an alcoholic who soon drank himself to death after Eleanor&apos;s mother passed away. 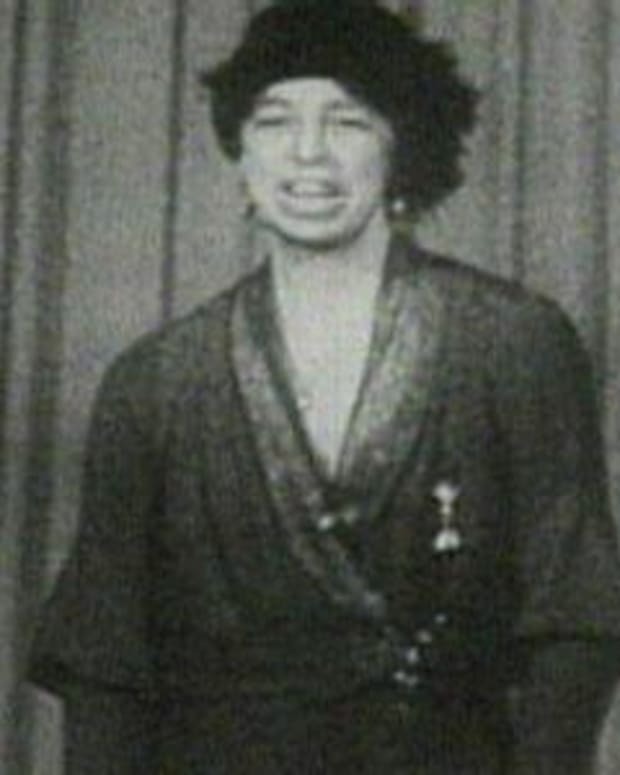 These events shaped Eleanor&apos;s life.